The fix will be available next week, sorry for the inconvenience. Everything in the app is greyed out. Can you tell me which device with which version of Android are you using ? Same thing on my OnePlus 5 with android Pie. Even after a reboot/force stop/clear cache. 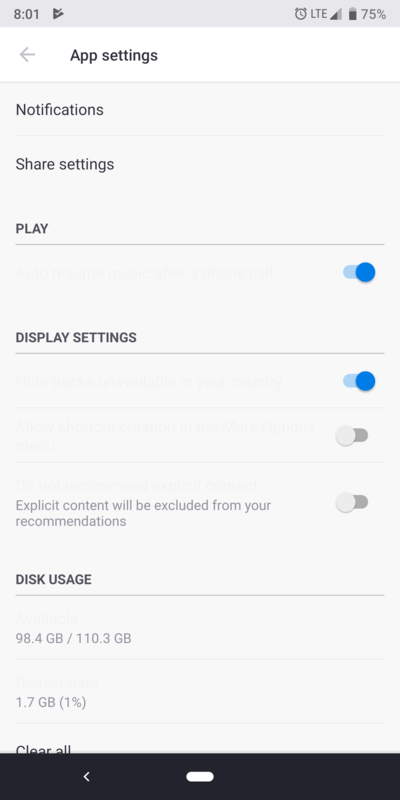 Do you have any option enabled on your device settings that can override the phone's theme or something else ? Same problem with last update on my Galaxy S8, stock Android 8.0, default theme, no mods, themes or special settings. Same with me. It is all as good as unreadable. Nokia 7 + with Android Pie. Why should this be due to the version of Android and Phone? That's what interests me. 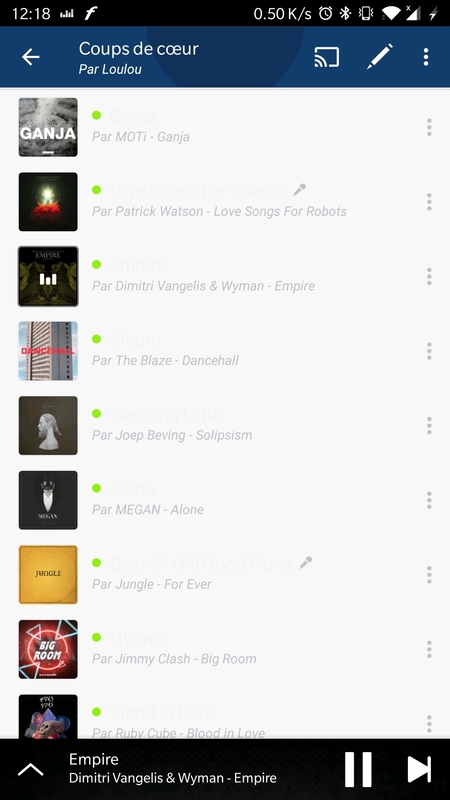 I was using Deezer (I was in the app), everything was OK, then I updated it. As always, the app forces stop to update, I launch it again, and the issue was here. So that's more than probably because of the update, at least I suppose. PS just checked the mobile data workaround and didn't fix it for me..